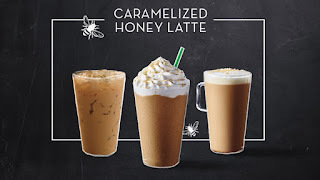 A New product is in at Starbucks! Made with a slow-cooked caramelized honey sauce for a rich finish. Enjoy it hot, iced or blended and say hello to spring. 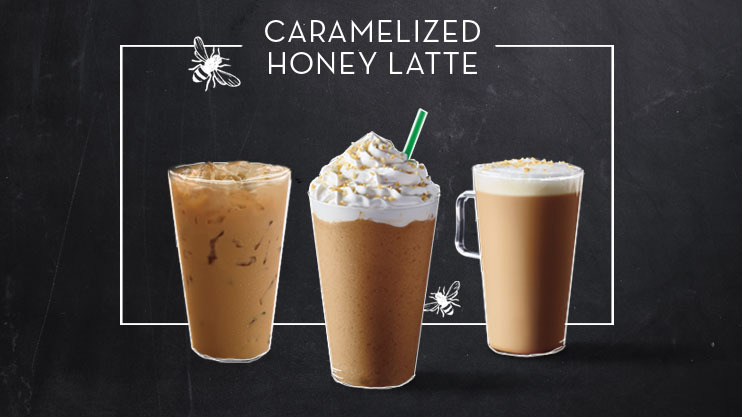 Discover the new Caramelized Honey Latte, made with a subtly sweet caramelized honey sauce that’s been slow-cooked to reveal a richness that stands up to our bold espresso. Delicious hot, iced or blended, the unique flavor of our latest coffee creation suits any mood. Visit their site to check out and shop the latest here.